Breathe in the crisp air, walk in the freshly fallen snow, and warm yourself by the fireside: winter in Aspen is truly a winter wonderland. Whether you’re visiting in November or March, there are plenty of activities for all ages, all season long. Beloved as a ski resort town, offering the nation’s best skiing and snowboarding, Aspen is a destination with terrain for beginers to experts. Still, there is so much to see and do beyond the slopes. 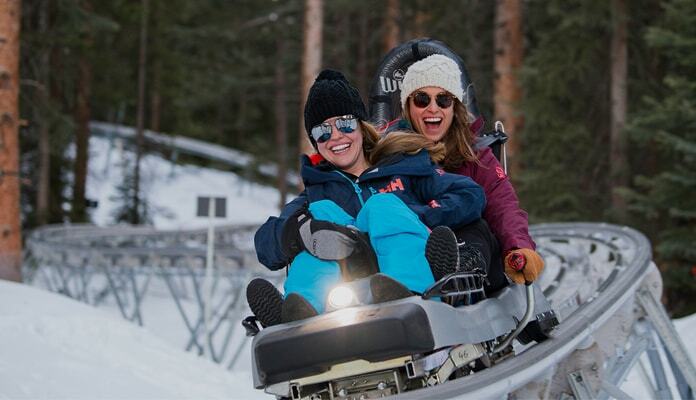 From charming sleigh rides to exhilarating snowmobile tours, there are so many ways to explore and enjoy wintertime in Aspen. Aspen is home to four uniquely beautiful mountains, ranging in variety from oldest to newest, highest to lowest, experienced to beginner, and more. In order to find the best fit for you, and to ensure the best experience, knowing your level of ski experience is key. Each mountain offers a distinctive experience for you or your family. 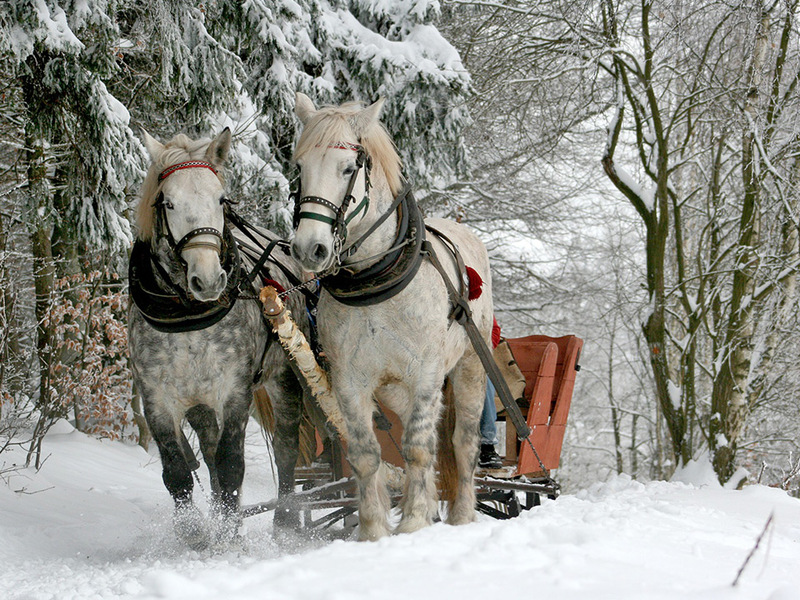 What could be more festive and nostalgic than a carriage or sleigh ride through the snow? 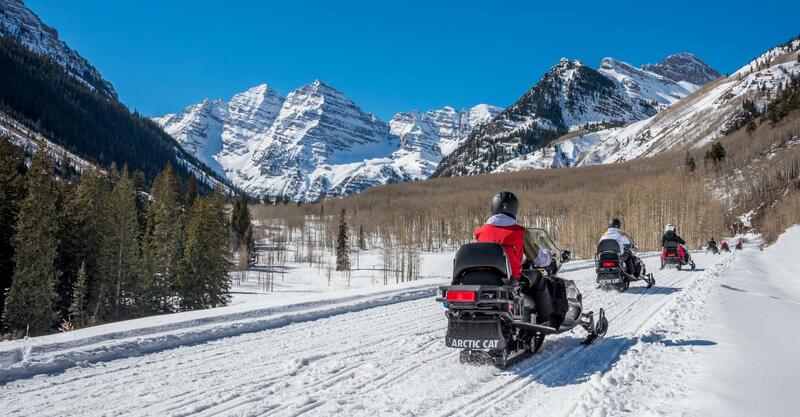 Whether it is a romantic getaway, a solo trip, or a group vacation, we will plan a cheerful adventure riding through the snowy forests of Aspen for you. Take the path less traveled to experience Aspen from a different perspective. Snowcat tours take you to the deep powder snow areas, giving you a chance to try remote, back-country skiing. 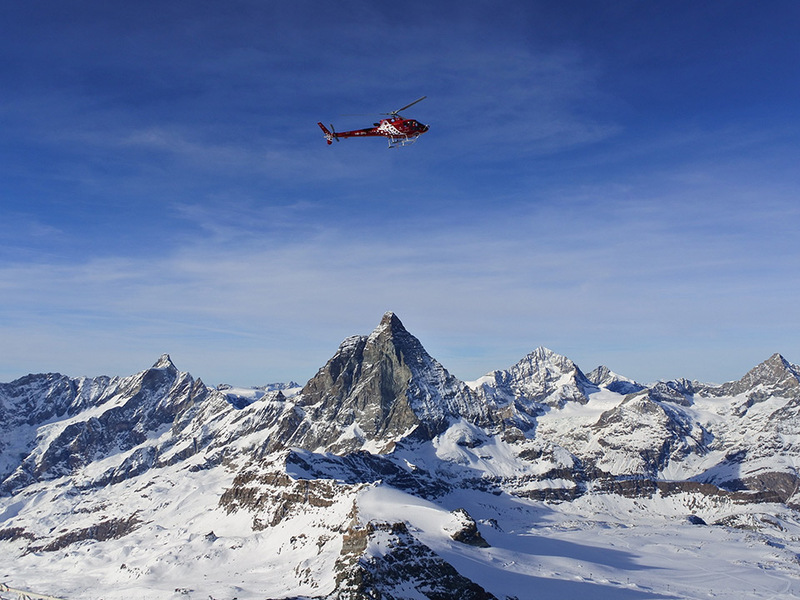 Helicopter tours take you high above the Rockies, allowing you to see the area from a birds-eye view. Trekking through Aspen mountainsides on a guided tour will show you the most serene parts of Aspen. 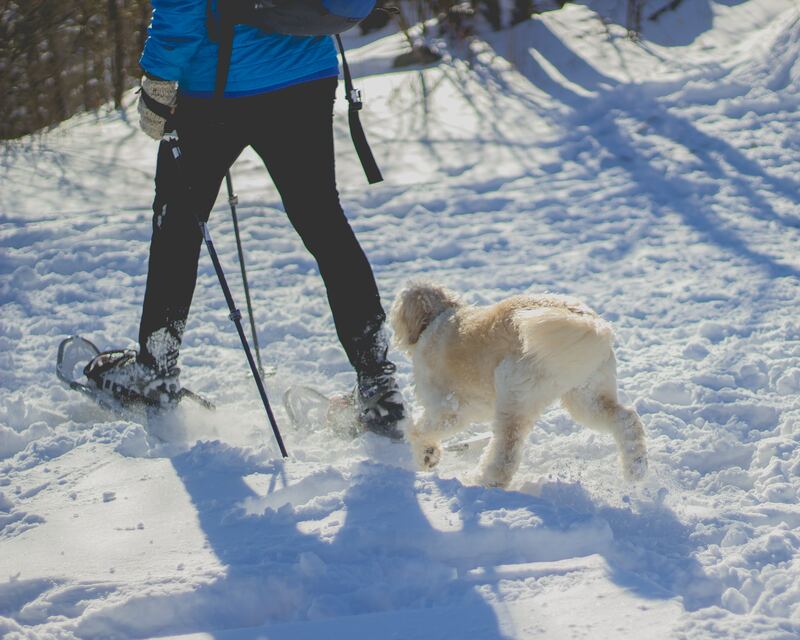 Aspen Mountain and Snowmass Mountain offer snowshoe tours daily, so we can plan your tour around your schedule. Cross country ski tours are also available through Snowmass’ Nordic Trail System for beginners and experts. Add some excitement to your vacation with snowmobile tours and rentals. Snowmobiles are a fast, fun alternative to seeing Aspen's back country. Available to adults, these tours are great for groups of friends seeking an adrenaline rush during their stay. Dog sledding, as a form of transportation, has been around for centuries in cold climates. Even today, dog sledding is used to transport people to discover Aspen’s wilderness. Pulled by a team Alaskan Huskies, you will see sights people often miss, while also seeing the Huskies do what they love! 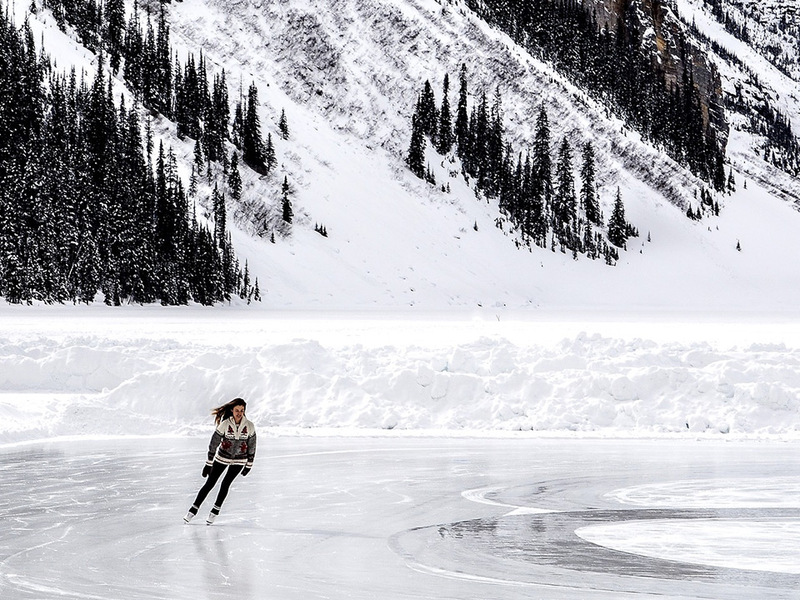 With both large and small ice skating rinks, all with beautiful backdrops, you can enjoy skating at your own pace or with an instructor. Ice climbing blends the fun of rock climbing with a winter twist. There's no place like Aspen to try ice climbing.